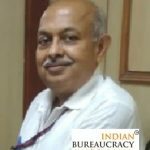 Shri Talleen Kumar IAS (West Bengal 1987) presently Additional Chief Secretary, Planning, Statistics and Programme Monitoring Department, has been appointed as Additional Chief Secretary, Planning and Statistics Department with additional charge of Additional Chief Secretary, Programme Monitoring Department. 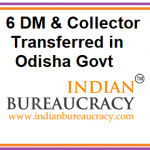 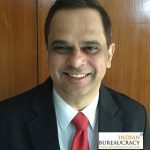 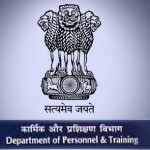 Shri Sanjay Kumar Mishra IRS (IT 1984) presently Principal Special Director, Directorate of Enforcement , has been appointed as Director of Enforcement in the Enforcement Directorate for a period of two years. 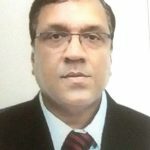 Shri Bijay Kumar Tripathi IAS (Jharkhand 1983) presently Member Secretary, NCR Planning Board, Ministry of Housing and Urban Affairs , has been given pre-mature repatriation to his cadre. 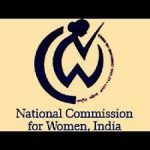 Ms. Meenakshi Gupta IA&AS (1984) presently Additional Secretary & Financial Advisor, Ministry of Chemicals and Fertilizers, has been appointed as Member Secretary, National Commission for Women, Ministry of Women and Child Development in the rank and pay of Additional Secretary vice Ms. Satbir Bedi IAS (UT 1986). 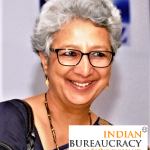 Ms. Rita Teaotia IAS (Retd.) 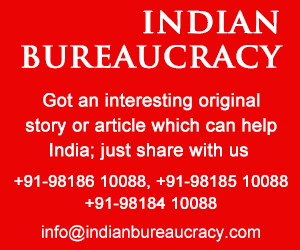 (Gujarat 1981) former Secretary, Department of Commerce , has been appointed as Chairperson, Food Safety Standards Authrotiy of India (FSSAI) for a term of three years from the date of assumption of charge of the post. 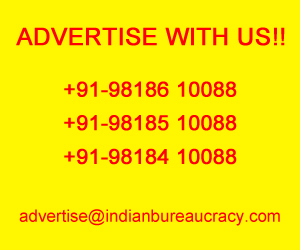 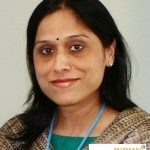 Ms. Shubhra Singh IAS (Rajasthan 1989), presently in the cadre, has been appointed as Chairperson, National Pharmaceutical Pricing Authority (NPPA) in the rank and pay of Additional Secretary. 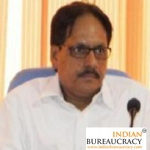 Shri V Srinivas IAS (Rajasthan 1989) presently in the cadre, has been appointed as Additional Secretary, Department of Administrative Reforms & Public Grievances vice Ms. Vasudha Mishra IAS (TG 1987) . 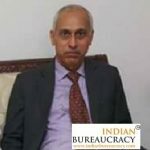 Shri K D Tripathi IAS (Retd.) 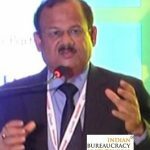 (AM 1980) former Secretary, Ministry of Petroleum & Natural Gas , has been appointed as Chairman, Public Enterprises Selection Board (PESB) .